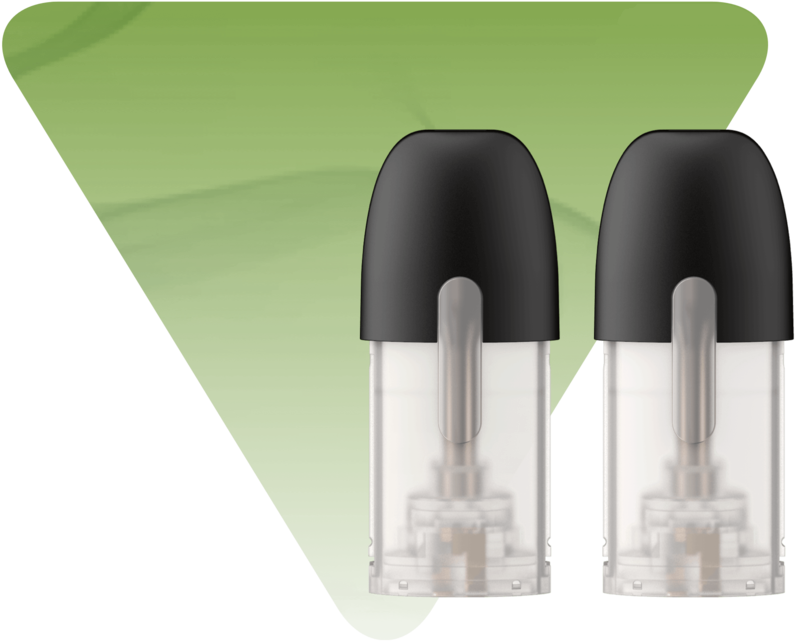 Creating powerful vapourizers is the first step in giving you a tailor-made vaping experience. 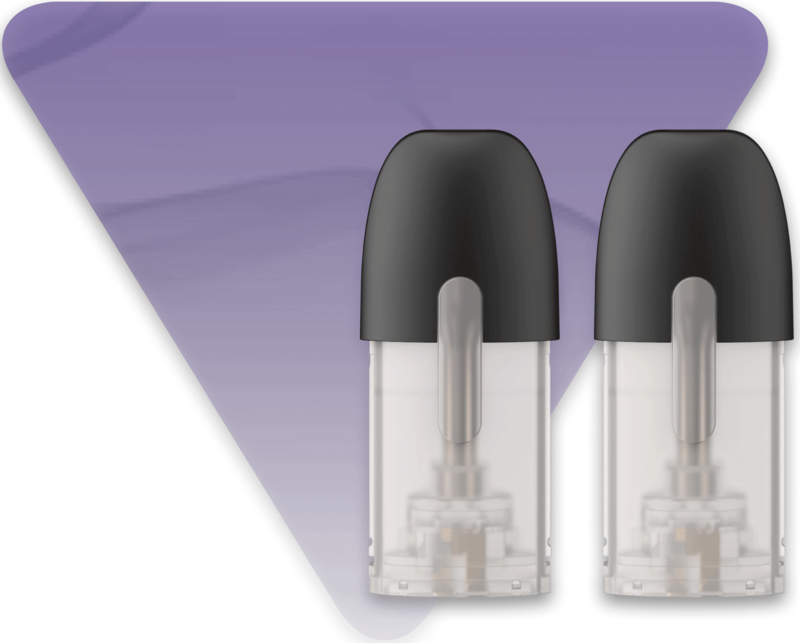 mybluTM also allows you to customise your vape by picking different flavours and strengths. Our new INTENSE range gives you more flavours and experiences to choose from. We understand that everybody looks for different things in a vape and that some people are looking for experiences that many e-liquids can’t provide. Thanks to our use of nicotine salts, INTENSE gives better satisfaction and delivery faster than these traditional vaping liquids. At blu we strive to achieve the best when it comes to our flavours. All our flavours are produced in the UK using carefully selected ingredients. Our Intense nicotine salt line is no different and provides flavours new to mybluTM as well as a smooth taste. Are you ready for our most satisfying vape yet? Choose from our range of e-liquids to get started! 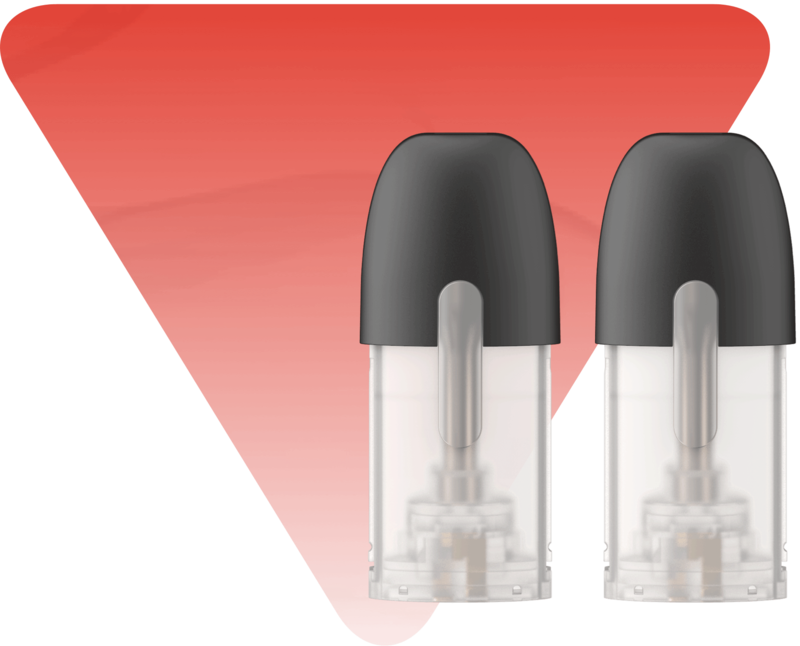 Scroll to shop our new line of INTENSE Flavour Liquidpods with nic salts!